What in the World has it come to? As my grampa said when I asked him at age 5, "Grampa what are we?" He said "we are Heinz 57". I asked what did that mean? "It's a bit of everything". Oh, okay. I remember that conversation because I had spilled a 1/2 gallon of milk on his new carpet and because we lived with him for a year while my dad was overseas. When my dad went searching our roots and found several different things we are, I was amazed. We have every tribe and nation in us, or so it seems. I raised my children to look at the heart of people and not the color of their skin. My kids were friends with everyone, regardless. We were military and some of the best people in the world are serving their country. I stand on God's Word and God's promises. I look at others, regardless of race, creed or religion, status, or job without discrimination. I wanna be like Jesus! I wanna love others like He does. It angers me when it seems all the country is up in arms over black and white and not over the things that make us unique and different. God created us, US, to worship and adore HIM. That means looking at others as you would look at Christ and seeing that they are created by HIM. Now, that's not to say that we except their sins as good, we shouldn't. 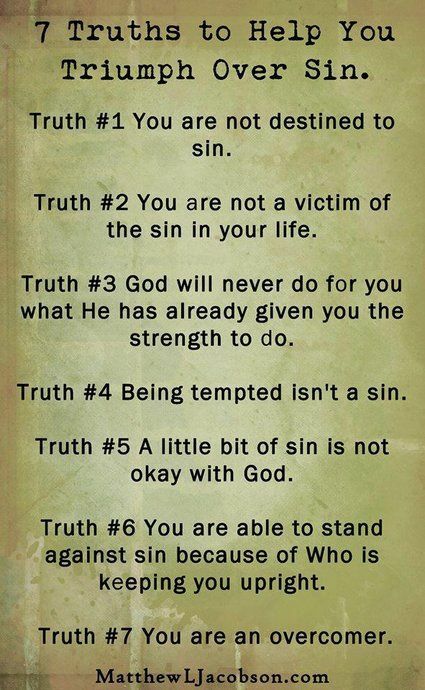 Sin is sin, big or little, it's sin. If you're new here, welcome, hope you learn and grow. Be blessed. Here is what John Piper has to say about that! 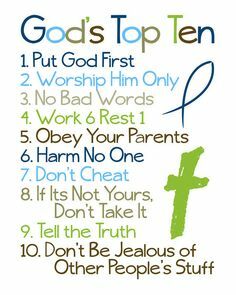 Now the Ten, sometimes feel really impossible to do, but really they aren't. You strive everyday to make them work. #5 - As an adult - how in the world do you obey your parents? I was so stuck by this for so long, until God said, "Look, it means to honor them. You don't have to argue, you don't have to disagree all the time, honor and love them, after all I gave you life through them"
So, with all this political junk going on, with all the baiting going on, remember that God created us to love. To love HIM above all else. 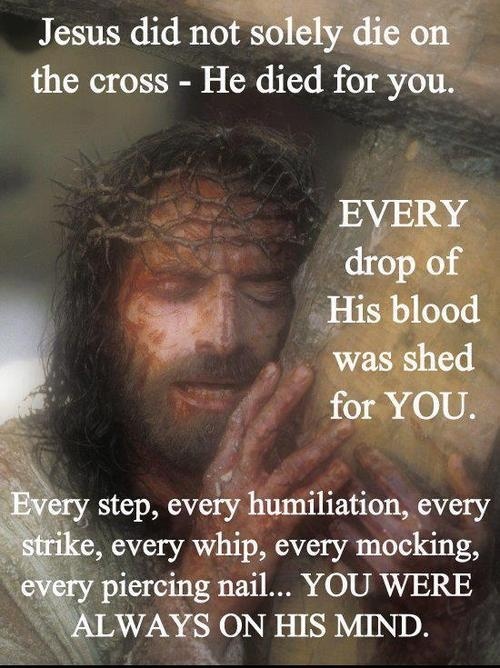 I have to post this picture I found, it tells the story of what Jesus does for us. If you are reading this for the first time or if you have been here before and you don't know Jesus as your Lord, Savior and friend. I ask, no beg you to know HIM. Let me tell you a story of why? When I was a child, I rode the bus to Sunday School. Every Sunday they would ask if you wanted to ask Jesus into your heart and sign the book of Life. Every Sunday in big peoples' church, I would raise my hand because I thought that is what you did. When we quit going, my heart ached to know Jesus more and more, my gramma had given me a bible in 3rd grade and I earned one from church, both were King James and I struggled with the understanding of it. So, I would get frustrated reading it. I grew up, life and bad choices were made. I married young and so wanted to go to church but that husband was an atheist and did not believe in God or Jesus and did not want me to go to church. I obeyed him but did not obey God. Soon, after two babies and more problems than I can write about, we divorced and I began to attend church. I found Jesus again or maybe He found me. 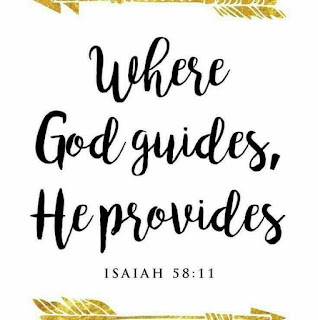 I got pregnant again, 3rd time, single mom, and this time, I allowed Jesus to come and walk with me through this time and pregnancy. Lots of things were still happening. Second son was born a drug baby, major health issues, but one night, one Wednesday night, we were at church, in fact Awana was going on and a prayer meeting. We stumbled into the prayer meeting and they began to pray over my son. They prayed for what seemed like ever, that day, that day D was healed completely. Jesus healed him. No more ear infections, no more pneumonia, no more seizures, no more of anything! He began to walk again, no- he ran as fast and far as he could. He was healed for 4 years. He outlived what the Drs' said he would. He went to be with Jesus, I know because I saw Jesus face to face and he said he was completely healed and he was running all over heaven. Jesus smiled at me and said I love you. It took losing my son, to see Jesus and to really follow him. I could have turned away, but I didn't. I grew closer to the Lord. I grew so on fire for HIM and after 25 years of D's death, I am still on fire for Jesus. If you don't know him, if you have walked away doing your own thing and it's time to get back to him, if you have thought there is no God, I beg you to reconsider and ask this important question, am I better off without HIM or with HIM. 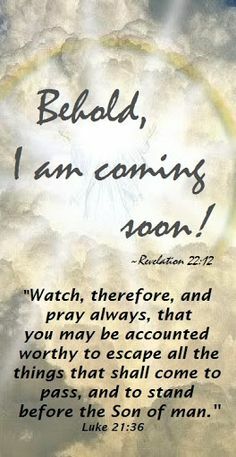 When Jesus returns, we won't know when, but the Word of God tells us, I want to see you in Heaven. Please pray this prayer with me! 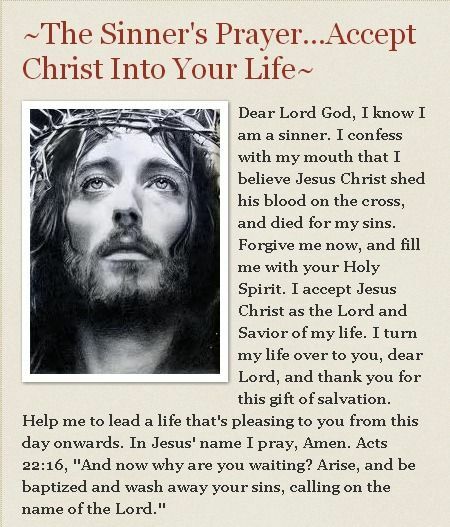 My prayer is you let me know if you have accepted Jesus. God loves you abundantly and with everything HE has. He created you! So, stand up and be that person that does not let others push you down because of who God created you to be.